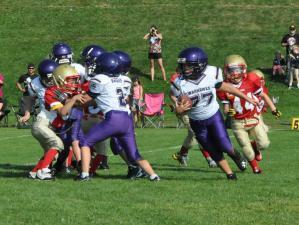 Home › News › Spring House League and Warhawks Registration now OPEN! Spring House League and Warhawks Registration now OPEN! With Super Bowl around the corner, the Board of Directors is pleased to announce that online registration is NOW OPEN for Spring House League and Warhawks. Take advantage of the Warhawk Early Bird price until February 29, 2016!